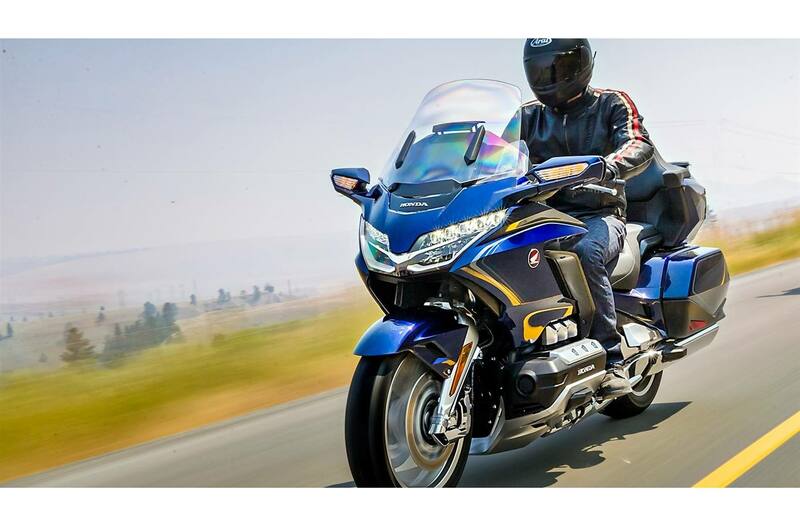 Bold Styling: Front to back, the Gold Wing sports a lower, swept-back touring design and a strong shoulder line - giving the bike an all-over premium styling and frame. 2018 Model Shown. 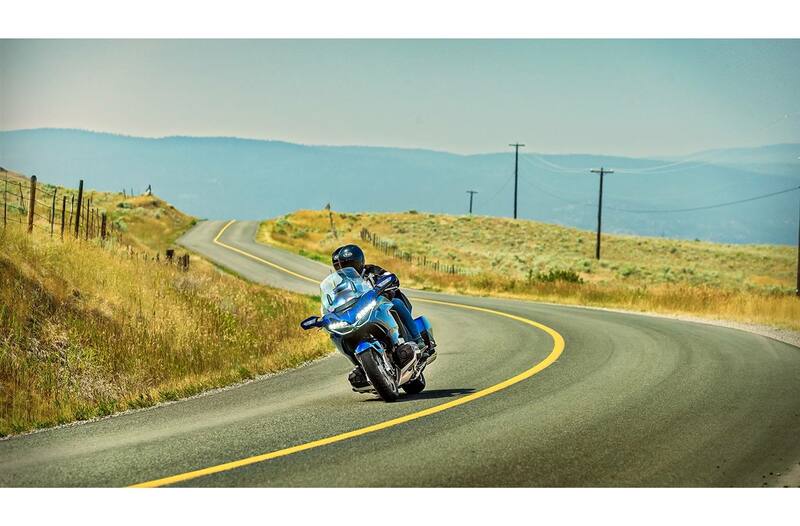 Electronically Controlled Front Suspension: Underneath it all is a electronically controlled front end suspension, allowing for a responsive ride and even better handling. The chassis also contributes to an 80-pound weight reduction. 2018 Model Shown. 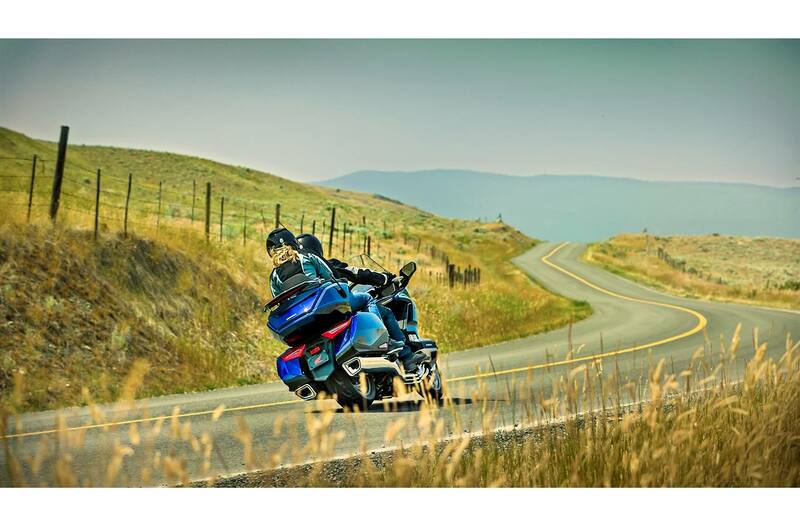 Advanced Ride Technology: The true moto enthusiasts in you will appreciate the responsive throttle by wire and traction of Honda Selectable Torque Control (HSTC). 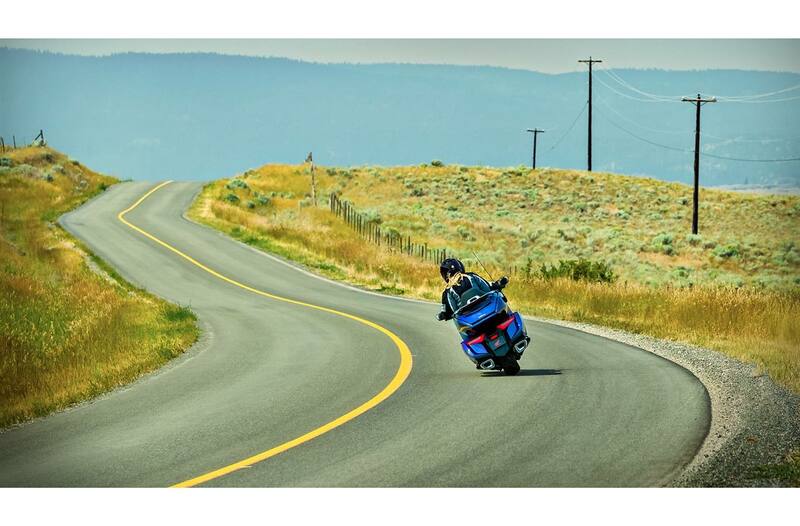 Plus, long distance rides just got more comfortable, with electronic cruise control, heated grips and both front and rear heated seats (including Backrest). 2018 Model Shown. 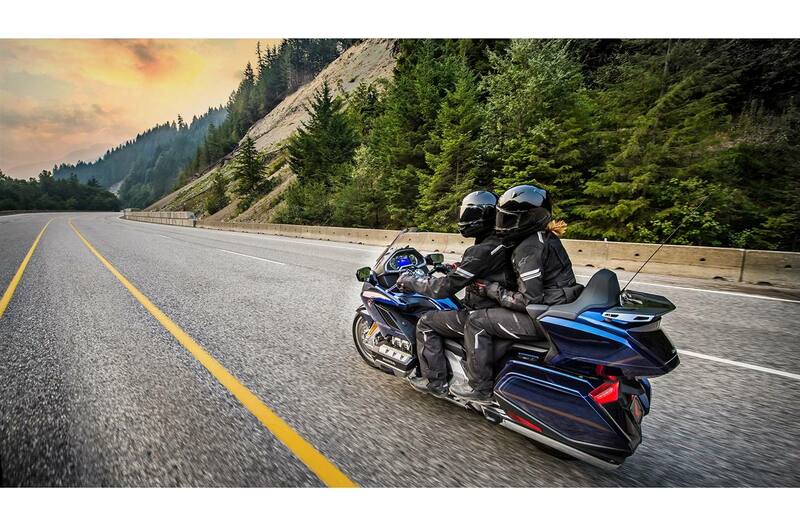 Six-Speed Transmission and DCT: The Gold Wing offers a choice between a more traditional six-speed manual transmission, or a technologically advanced seven-speed Dual Clutch Transmission (DCT) - making the iconic Gold Wing one of the most groundbreaking touring bikes ever made. 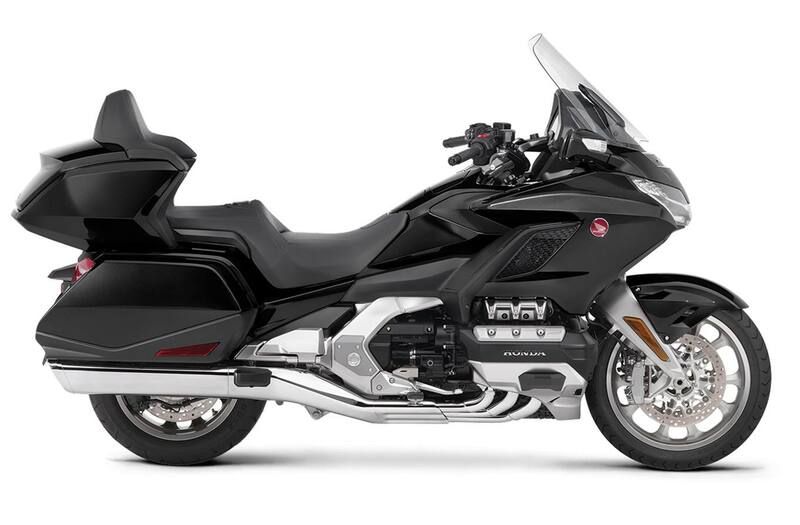 2018 Model Shown.